You still have a chance to join us. Come to our pre-packet pick up Friday from 12-6PM at Philly Runner, University City location for onsite registration. There will also be also be an opportunity for onsite registration at the event on Saturday between 7:15AM-8:15AM. We ask that you pay with cash only. 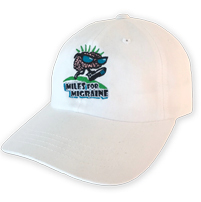 Miles for Migraine will host its next Philadelphia 2-mile Walk/ 5K/ 10K Run and Kids Treasure Hunt in the beautiful Valley Green/Fairmount Park along Forbidden Drive. 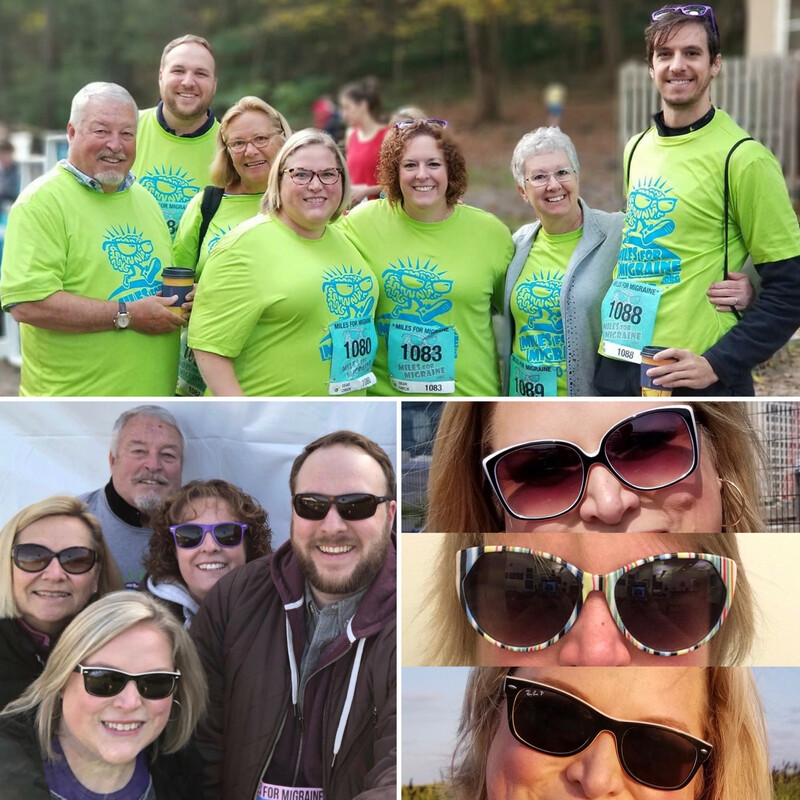 This Fundraiser for Migraine & Headache Awareness, Treatment & Research will take place Saturday, October 6th, 2018 at 8:30am featuring awards for the top male and female runners. Post walk/run Breakfast at The Commonwealth Chateau at SugarLoaf - details below. There is parking along Northwestern Ave, Andorra Road and Thomas Road. Also, there are 2 lots along Bells Mills Rd, with a short walk to the start. 2. Chateau at Sugarloaf for those participants attending the breakfast ONLY. 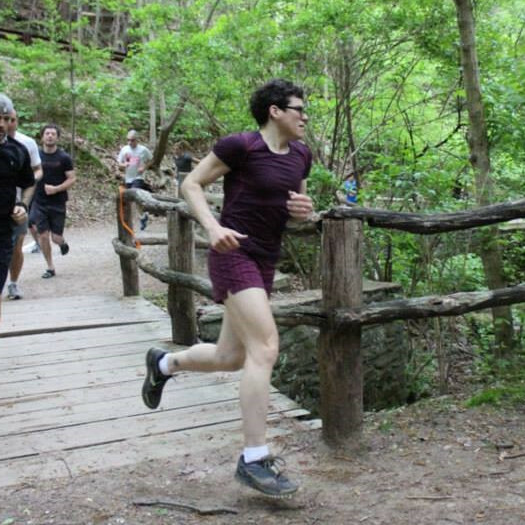 Course is an out and back along the picturesque Forbidden Drive on a packed/crushed gravel trail. All runners and walkers will start and finish in the same location. Porto potties will be provided at the start/finish and there will be 2 water stops along the course. Post race awards will immediately follow top runners and walkers finishing in each race category, near the start/finish line. PLEASE NOTE 10k is only for runners. We can not keep the course open past 10:00. If you want to walk/run the 5k and can be finished by 9:30, then that is ok.
Due to the safety of runners and walkers, we cannot allow Dogs. This is a very NARROW COURSE - so strollers are at your own risk. We cannot be responsible for any accidents involving strollers. We hold discretion of stroller use at time of race. If you are unable to attend packet pickup, you will be able to get your packet between 7:00AM-8:15AM at registration on race morning. Glenside, PA - depending on your GPS! NOTE: Race starts in front of "The Cedars House" (Cafe) on Forbidden Drive. 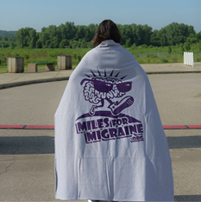 Sign up for a Scavenger Hunt - Map the Migraine. For kids to learn more about migraine by “mapping the migraine” (searching for areas of the body affected by migraine) AND to have fun! Appropriate for all age levels. Kids 8 and below need an adult present. All kids will receive prizes during the event. Register below! The breakfast is $15 per person or fundraise $100 and come for FREE. Pay here when you register. If you raise $100, we will refund your $15 at the door. The Commonwealth Chateau at SugarLoaf is 1 mile from the walk/run site. Come and hear local doctors speak on migraine, while networking and meeting others with migraine, along with caregivers. 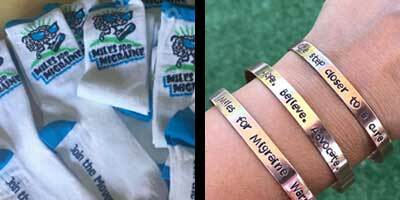 This event is designed to support you in journey with migraine or headache disease. Kids welcome too! You can also register to join us for just the breakfast if you are unable to join us at the walk/run. We have two different template letters that you can ulitize to reach out to your friends & family. Please download these *.doc files and consider customizing them to add your own story about why you are participating in this event. 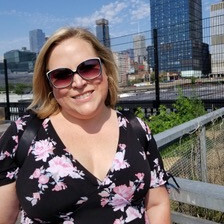 "Treatment Options for Migraine and Headache"
Dr. Spears is the Medical Director of Neurology and a headache specialist at the University of Pennsylvania. He is a Fellow of the American Headache Society and the American Academy of Neurology. Dr. Spears received his Bachelor of Science degree from Michigan State University and his medical degree from Wayne State University in Detroit, Michigan. 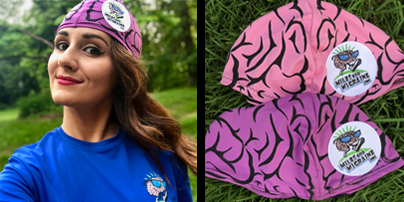 He completed his internship in Internal Medicine at Akron General Medical Center and his residency in Neurology at Albert Einstein/Montefiore Medical Center in New York City where he served as the Chief Resident in his final year. He completed a Fellowship in Headache and Facial Pain at the Headache Institute at the St.Luke’s/Roosevelt hospital in New York and has practiced headache medicine for the last 14 years. He is board certified in Neurology and Headache Medicine and has contributed to the field through education/teaching of medical students, residents, and fellows, and published in peer review journals. 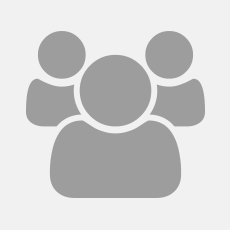 You will also have the opportunity to network and meet others with migraine, along with caregivers. 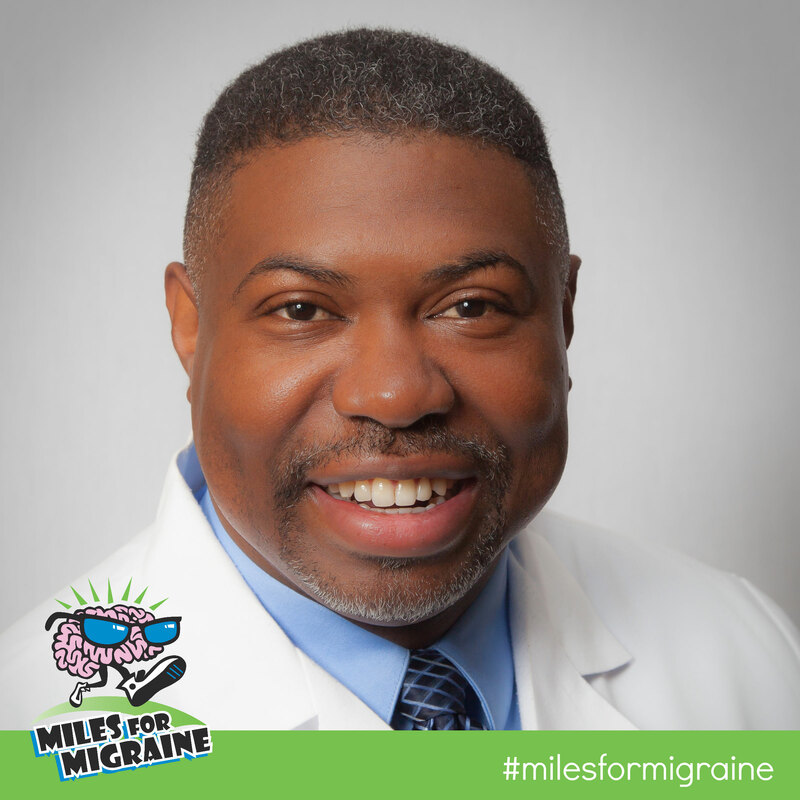 This event is designed to support your journey with migraine or headache disease. Kids welcome too! You can also just join us for the breakfast if you are unable to join us at the walk/run. The cost is $15pp or fundraise $100 and come for FREE. Pay when you register online. If you raise $100, we will refund your $15 at the door.